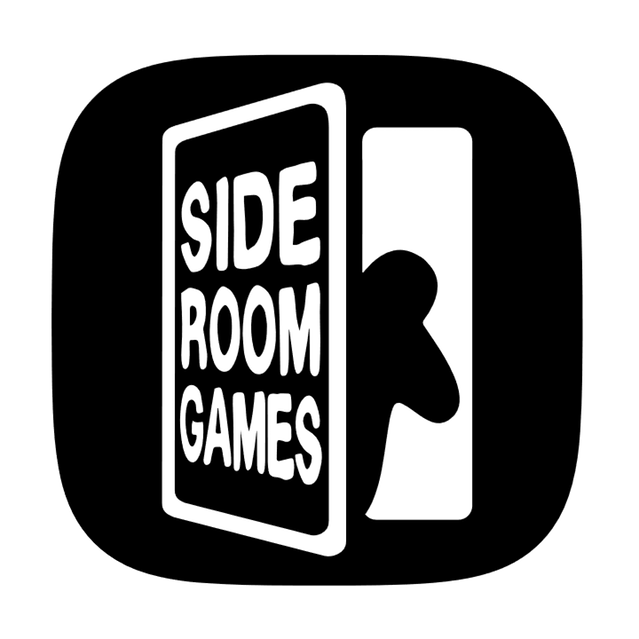 Welcome to the home of Side Room Games. Please take a look at our blog and sign up for our mailing list in the side menu! You can also check out our 54 Card Game Design Contest that’s live now on BoardGameGeek!